If you ask the women population whether they would prefer men sporting beards or men without a hint of facial hair, you’d never really be able to settle on an answer. From men with Jack Sparrow like beards to men with just a simple mustache, we have seen them all! Facial hair says a lot about men. So what would it say about the King of Hearts? Nobody would’ve bothered to check out the King’s features in a deck of cards. Why you ask? Because firstly, he’s not real and secondly, we were all busy trying to win or maybe even cheat! But if you look closely, you’ll notice that all the other kings, except the King of Hearts, possess a mustache. Weird isn’t it? While nobody knows the real reason behind it, some people believe that he wasn’t old enough to grow a mustache. Playing the blame game with puberty, eh? Some also believe that it is merely the card designer’s mistake since there are some packs of cards in which the mustache is present. “Suicide King” is another name given to him and this is because of the way he holds his sword in the picture. You can clearly see him stab himself in the head with his own sword. But there are speculations that there could be somebody else, a third person, stabbing him from behind due to the way the sword is held. There’s a possibility of that being somebody else’s hand, if not the King’s. 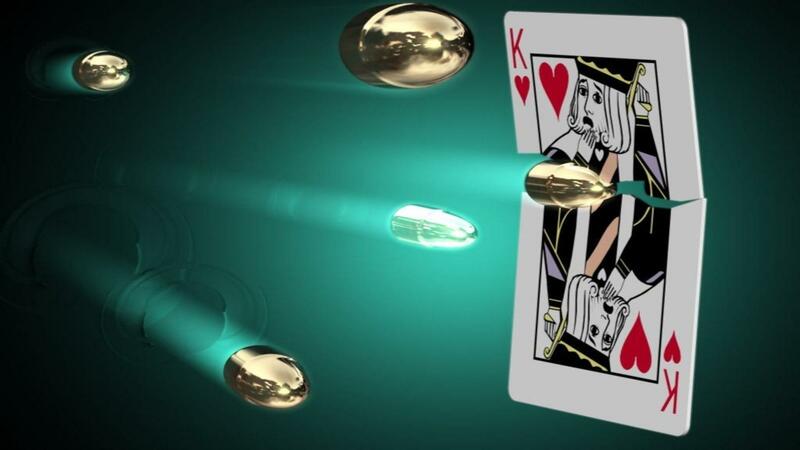 The Kings in the playing cards represent actual rulers of the past. 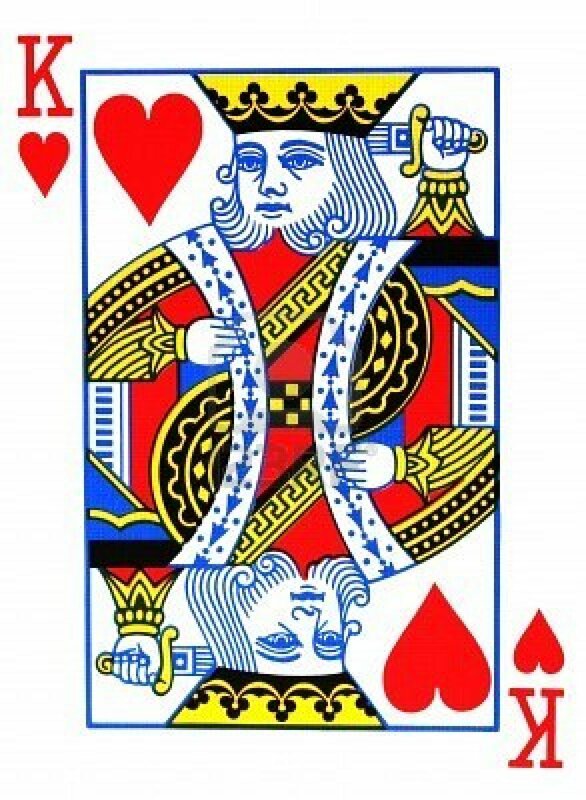 The King of Hearts is supposed to be King Charlemagne or King Charles the Great. It is also said that he was emotionally disturbed and bed-ridden but no one really knows the truth. So is it justified to regard the King of Hearts as “Suicide King” or was it too late before he could scream “Bloody Murder!”?